You may think vaccines are just for babies and children but vaccines are an important strategy for staying healthy your whole life. Vaccines stimulate our immune systems to create antibodies against diseases that can cause serious illness, especially at certain times of our lives—like pregnancy and as we age. As adults, we need vaccines, especially if we didn’t get all of them as children. We may need to repeat some vaccines because immunity can fade over time. And, we may get updated vaccines because the vaccines available today may give better protection than ones we may have received 20 or more years ago. When you’re up-to-date on all of your vaccines, you can feel confident you’ve decreased your chances of getting sick or passing on illness to family, friends and co-workers. Plus, you’ll have less chance of missing work or school due to illness. After all, who has time to get sick? If you’re planning to get pregnant, make sure you’re up to date on your vaccines. The flu vaccine is recommended for everyone ages 6 months and older every flu season. 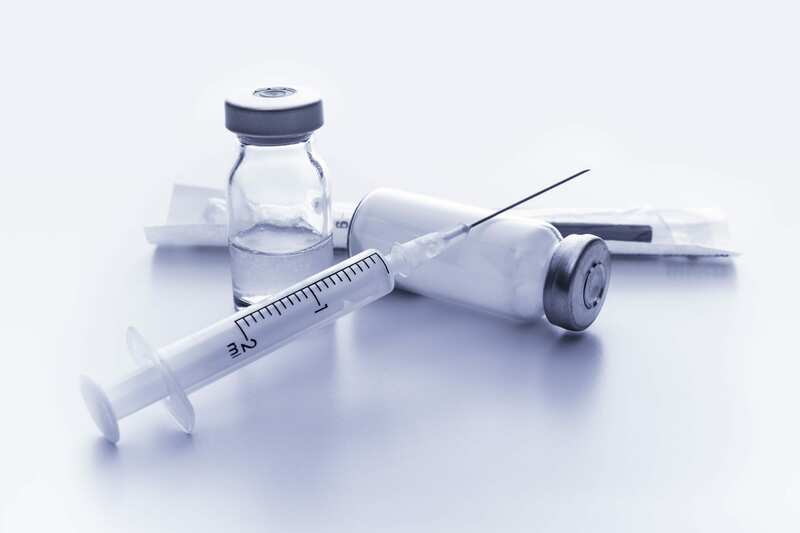 There are certain vaccines you should have before you become pregnant because they aren’t safe to have during pregnancy, like the measles, mumps and rubella (MMR) and the chickenpox (varicella) vaccines. These illnesses can cause major birth defects if you catch them while pregnant, so it’s particularly important to get vaccinated before pregnancy—especially if you didn’t have these vaccines and/or illnesses as a child. Ask your healthcare provider if you’re unsure whether you need them. During pregnancy, your immune system is suppressed so that your body doesn’t reject your growing baby. This is why a flu shot is recommended for all pregnant women to protect against severe illness that could not only cause a pregnant woman to be very ill but also could cause her baby to be born prematurely. The flu vaccine also provides immunity for the baby from the flu during pregnancy and through your breastmilk post-birth; this is particularly important since the flu vaccine isn’t recommended for babies younger than 6 months. This is the same reason the pertussis vaccine (Tdap) is recommended for pregnant women in the 3rd trimester of each pregnancy. This vaccine protects baby against pertussis (whooping cough), which can cause serious illness or even death in young babies. The pertussis vaccine is also recommended for any adult who will be providing care for a baby newborn to 12 months, especially parents, grandparents and caregivers.